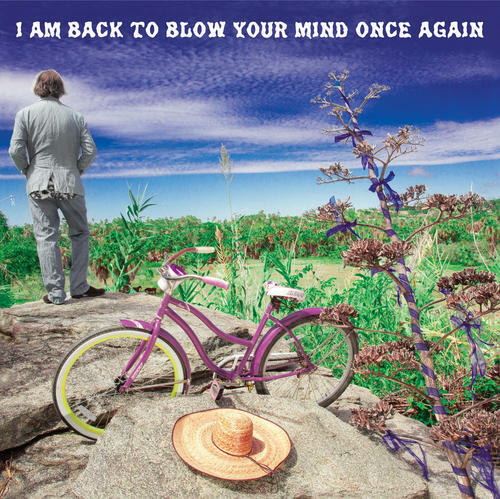 Peter Buck of REM, Baseball Project, Minus Five, and a million other famous projects is back with a new set of rock and roll. All done the old fashioned way - direct tape cut to lathe cut to vinyl. 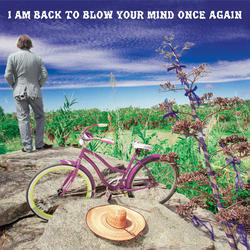 This time around we have everything from garage rock to psychedelic soundscapes to pretty ballads. All new tunes that will treat you right.